I am a full time professional American voice actor with my own studio. 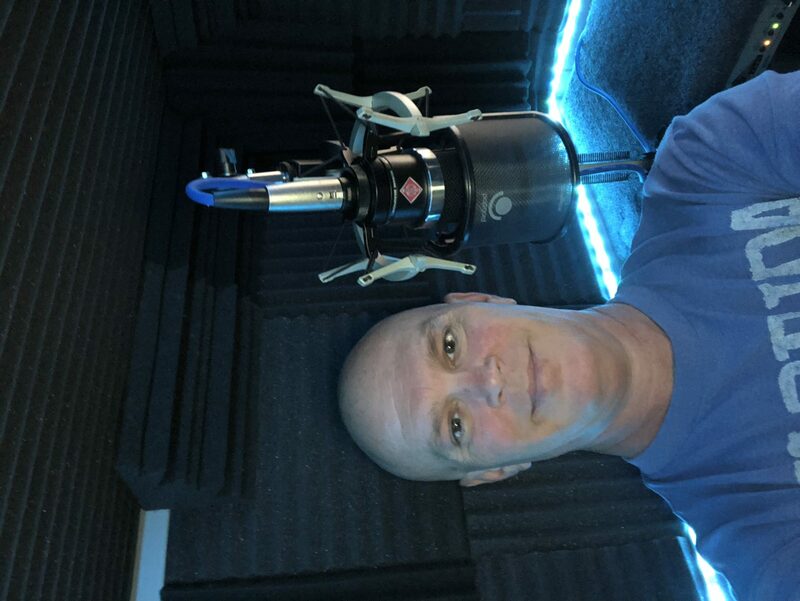 My goal has always been and continues to be to deliver the highest quality professional voice over product each and every time, as well as to be the most professional and friendliest voice-over artist you will ever work with. I have worked to develop my crisp strong toned voice and speak with clear diction and a versatility to adjust to each individual project. Clients have applauded my talent for following directions and interpreting their needs requiring few takes in order to deliver just what they imagined. My voice over type has been described as corporate, professional, pleasing, soothing, likeable, friendly, i, authentic, believable, articulate, high-energy, sincere, sophisticated, knowledgeable, urgent, rich, mature and educational.